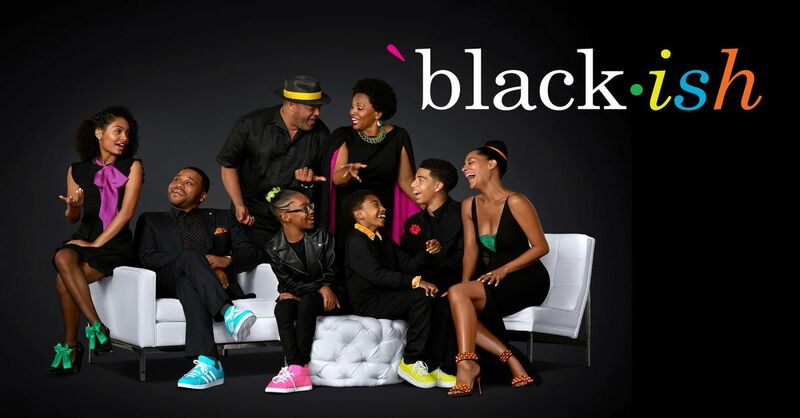 Per a new promo aired during the ESPYS, 'black-ish' season four will premiere on October 3rd. Still waiting for the rest of ABC's premiere dates? We all are. Vent in the comments below!